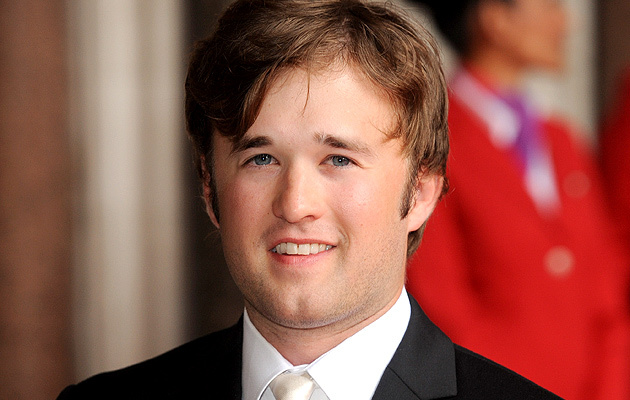 It’s been announced that Osment has gotten a supporting role in ‘Entourage‘. The movie that Doug Ellin is directing based on the HBO series. Already announced to star in the project are Jeremy Piven, Billy Bob Thornton, Adrian Grenier, Kevin Dillon and Jerry Ferrara along with the rest of the original cast. Ellin and Rob Weiss wrote the screenplay and is being produced by Weiss and Mark Wahlberg. He recently costarred with Will Ferrell, Tobey Maguire, Tim Robbins and Kristen Wiig in the IFC miniseries, ‘The Spoils Of Babylon‘ and is currently in ‘Alpha House‘ with John Goodman. So yeah, Osment is still around and doing his acting thing. This entry was posted on Wednesday, February 19th, 2014 at 10:45 am	and is filed under Film, News, Television. You can follow any responses to this entry through the RSS 2.0 feed. You can skip to the end and leave a response. Pinging is currently not allowed. « Showtime Renews Sunday Night Line-Up!! !